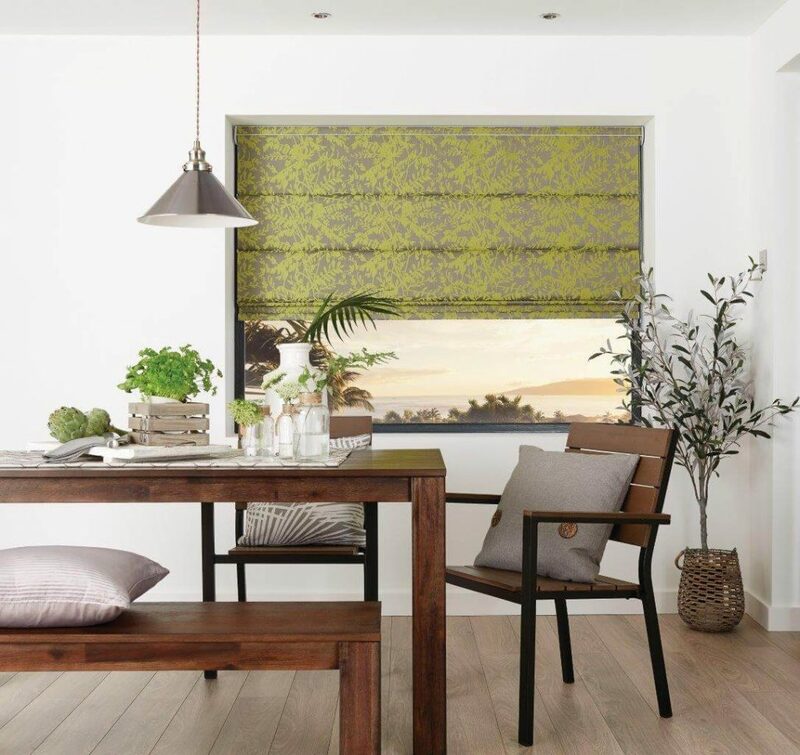 Blinds come in a vast range of shapes, styles, colours and materials. All ours are made to measure here in the UK with high quality materials. Most can be tailored to your requirements with shaping, trims, beads, custom pull toggles and so on. 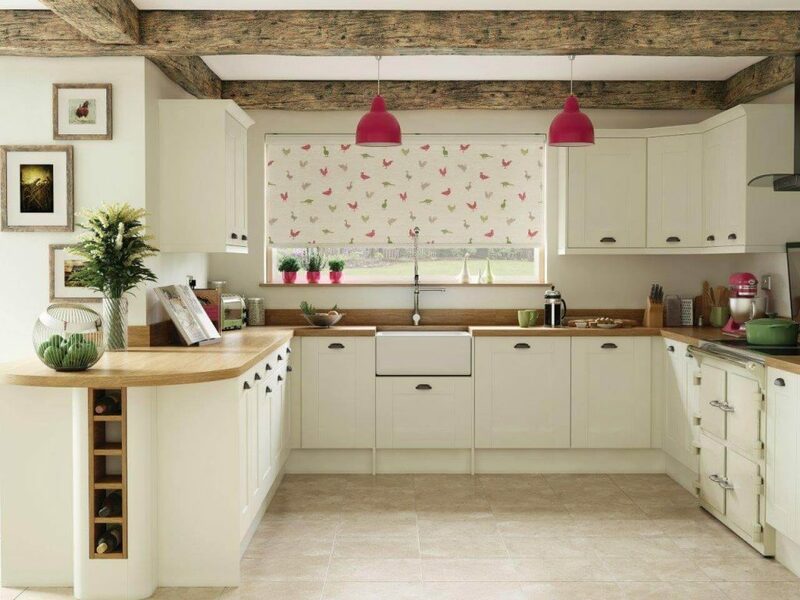 Roman blinds in particular can be made from almost any fabric and can be lined or interlined as required. 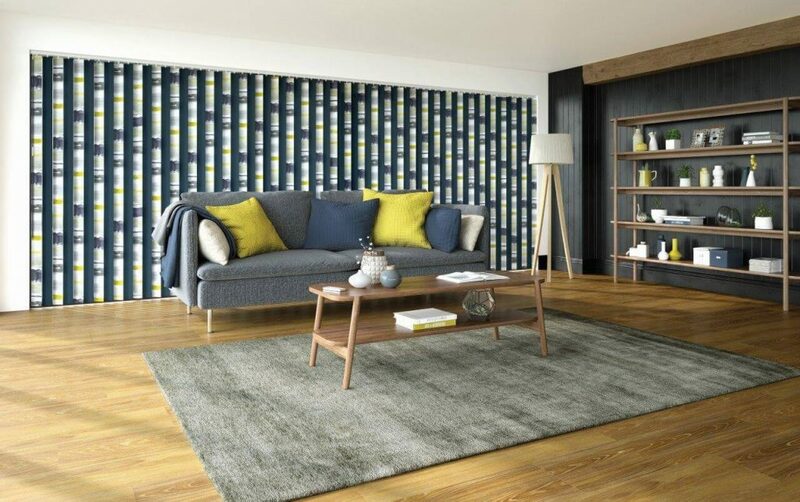 Many fabrics can be laminated to make roller or cassette blinds. Perfect for conservatories as well as throughout the home, these are lightweight and stylish. They help keep warmth in during winter and excess sun out during summer. 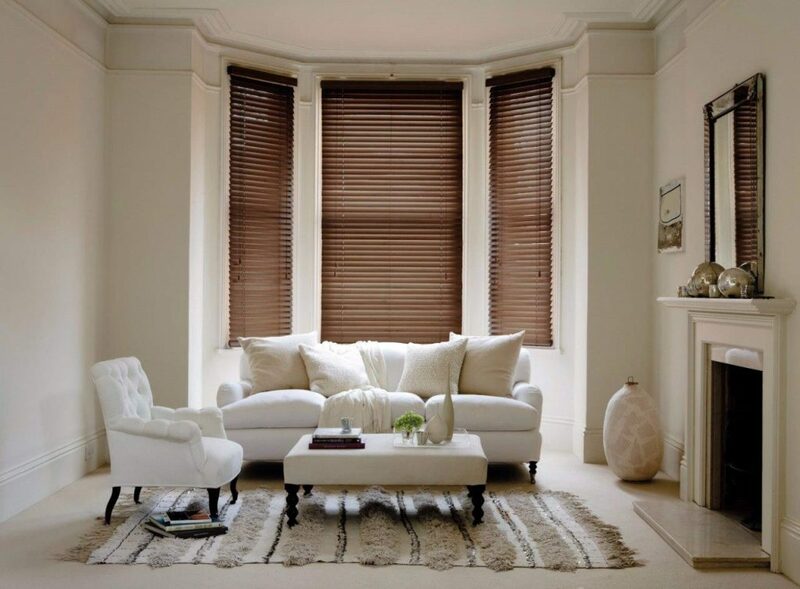 Wood Venetian blinds are versatile and stylish and come in more than 50 different styles. Finishes include beech, oak and chestnut with slat options of 25,35 and 50mm. We have premium real wood options too. If you are looking for bathroom blinds or kitchen blinds we have moisture resistant faux wood blinds. Metal Venetian blinds are discreet and modern. They are easy to clean and come in hundreds of different colours and textures to suit a multitude of situations. A very sleek solution best for functional spaces such as kitchens and bathrooms. You really don’t need to have white or cream; you can now be bold with colour and truly co-ordinate! A stylish solution made in the fabric of choice, to match your curtains on upholstery. Can be designed for inside or outside the window recess. Fabric an be interlined for extra warmth. An economical way of dressing a window. You can choose standard blind materials or you can opt to laminate many of our designer fabrics for a totally personal design for your room. They can often be topped off with a matching pelmet or integral coordinated cassette cover. 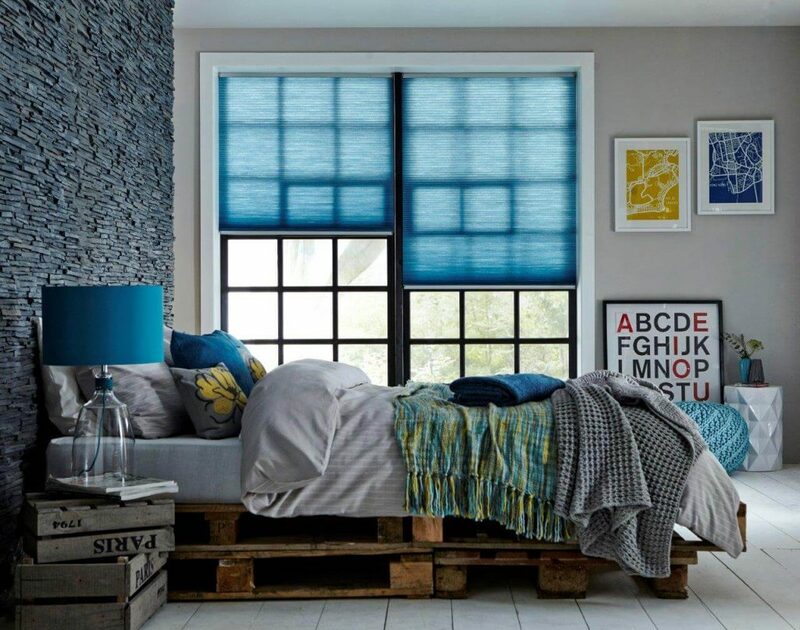 Perfect for large windows but they can also extend to be room dividers. With the right choice of translucent fabrics they can give a room an oriental feel. 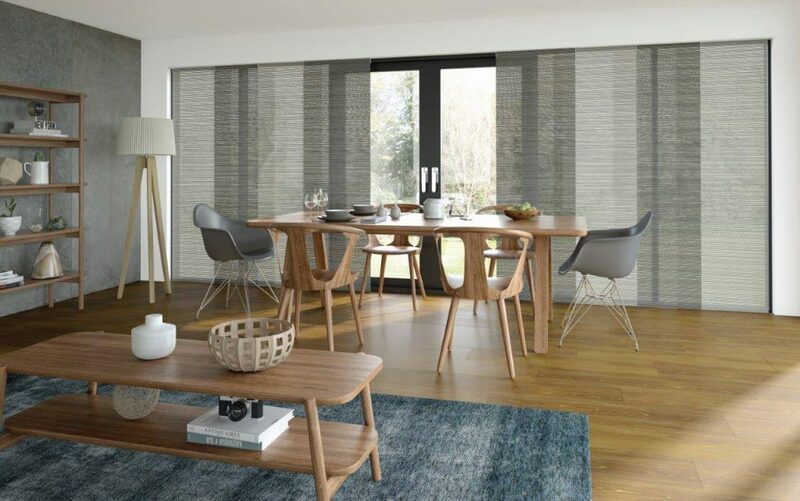 The choice and range of blind designs is is too great to cover fully here, but if you are looking for window blinds come in to see us at our Dunnington Showroom and view our extensive style samples or choose fabrics from the thousands we have in our sample books.